Cinnamon, Sassafras, Anise, and Clove hard candy. 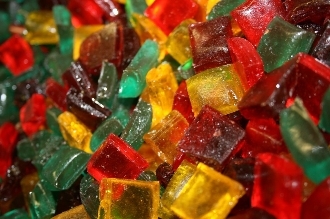 Our handmade hard candy mixed for a festive combination. Anise, Clove, Cinnamon, and Sassafras. Available in 1/2 pound bags and 1 pound boxes.